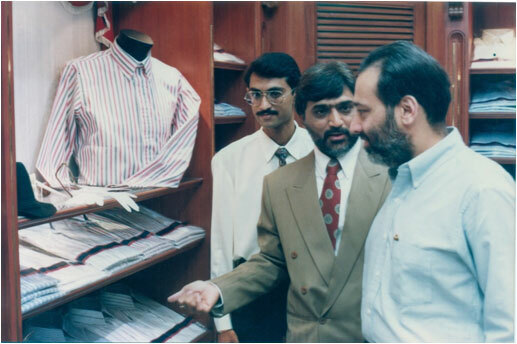 The birth of Arvind and the beginning of a legacy that would revolutionise Indian textile and denim industry. 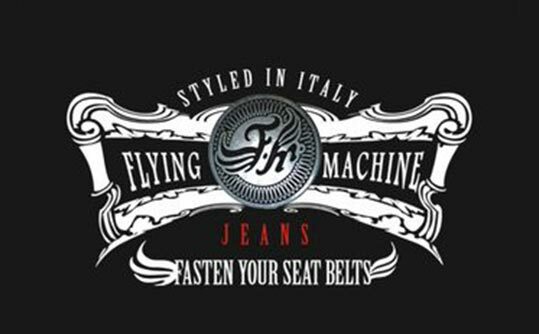 India’s first ever home grown denim brand, Flying Machine is born. 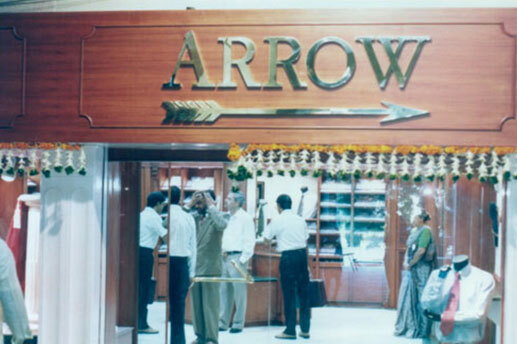 With the arrival of Arrow and the opening of its exclusive flagship store, India was for the first time ever introduced to an international brand. 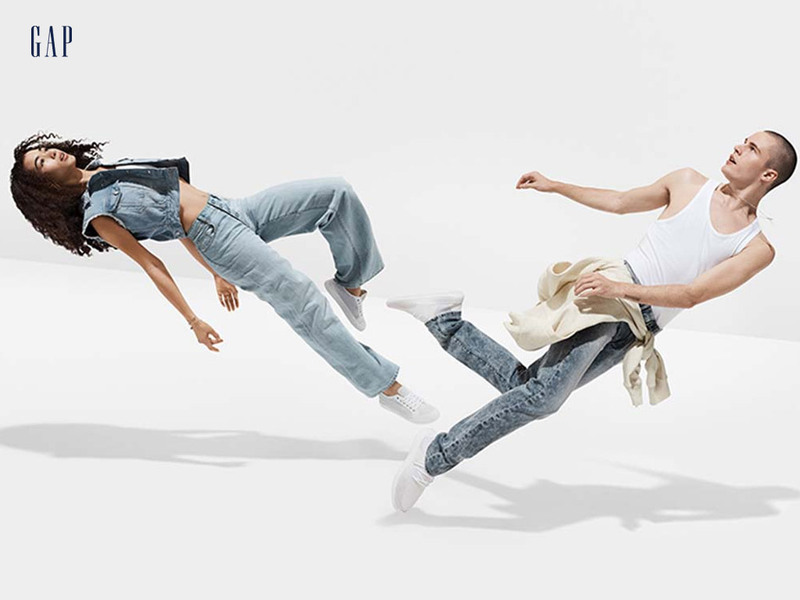 Ruf n Tuf, an iconic youth denim brand, was launched with a commercial featuring Akshay Kumar. 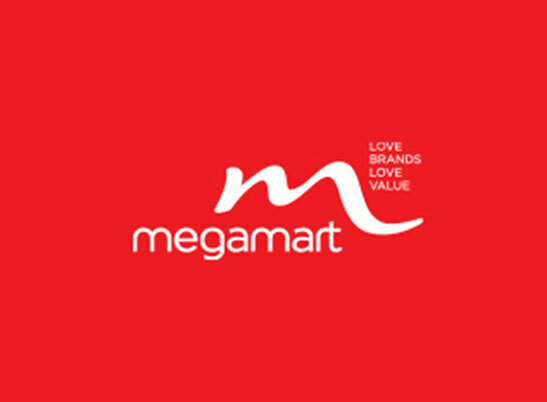 India was introduced to its first mass market brand with the launch of Megamart. 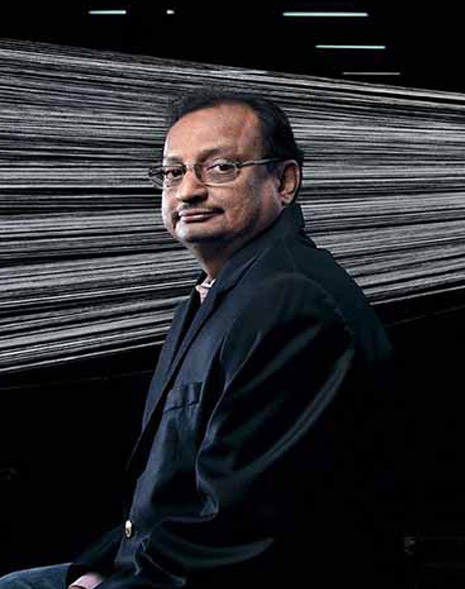 Arvind brought Excalibur to India and it is now a part of our UNLIMITED stores. 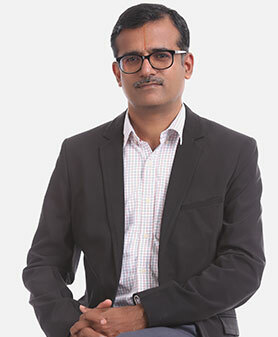 Arvind brought Wrangler to India and it is now a part of our UNLIMITED stores. 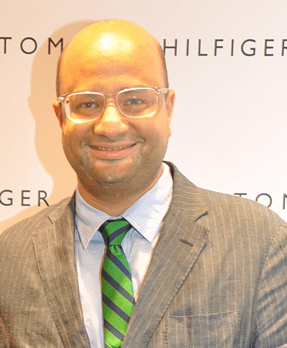 Tommy Hilfiger, India’s first designer premium brand, was brought to India by Arvind Fashions. 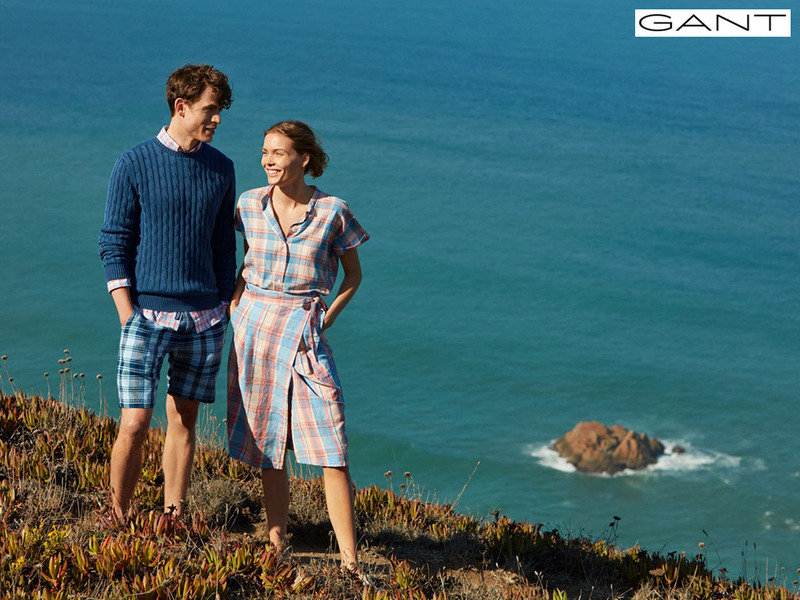 GANT, an internationally recognised brand for effortlessly blending American sportswear with European sophistication, arrived in India. 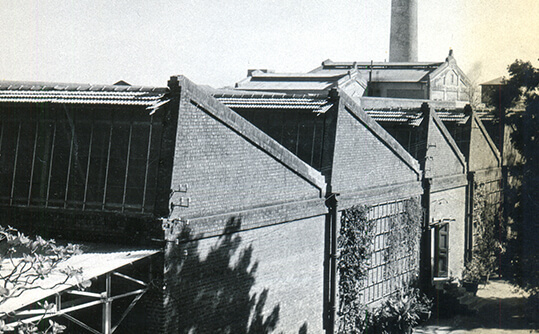 Cherokee was launched in India. 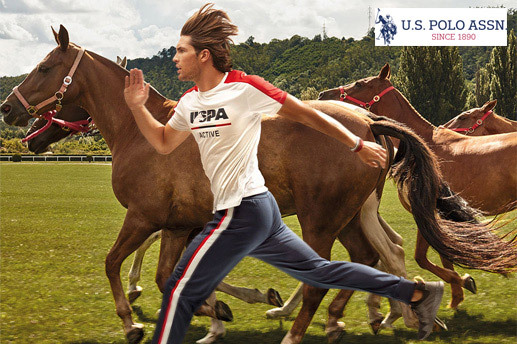 Iconic U.S. Polo Assn. 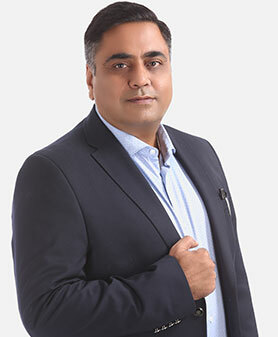 brand was brought to India by Arvind Fashions. 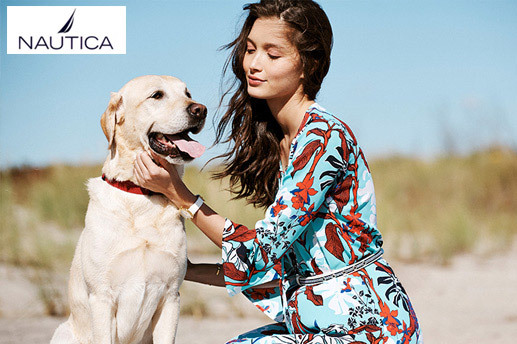 USPA has gone on to become one of the fastest growing brands in our portfolio. 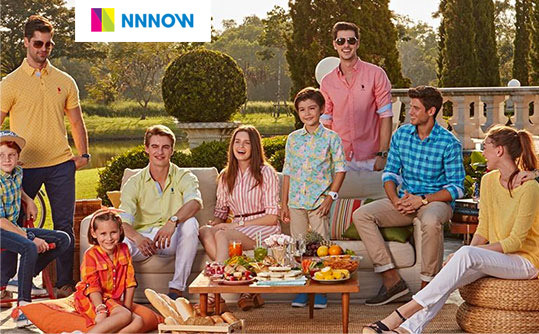 Inspired by the sea and all its surrounding, the nautical theme brand, Nautica, arrived in India. 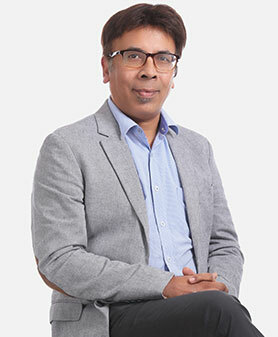 Elle was launched in India. 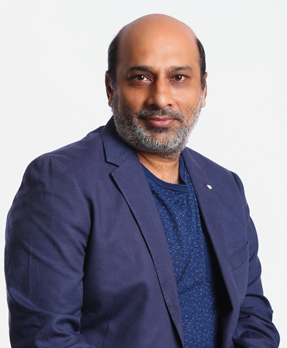 Ed Hardy, the namesake brand of the iconic tattoo artist, was launched in India. 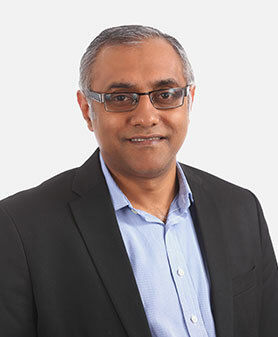 Hanes, the innerwear brand, was launched in India. 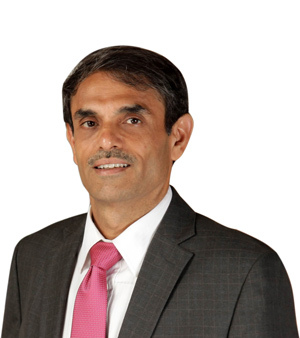 Calvin Klein entered the Indian market as a joint venture with Arvind Fashions. 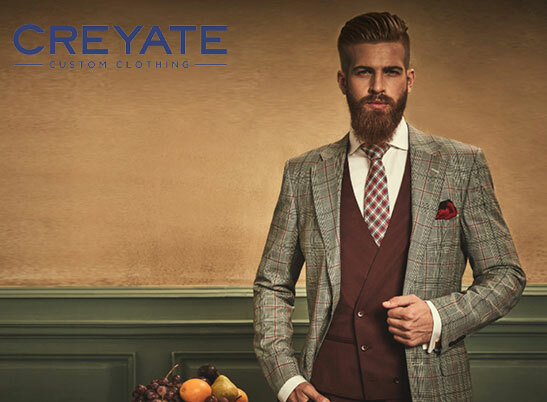 Arvind Fashions launched Creyate, its very own bespoke menswear brand that offers state-of-the-art custom clothing. 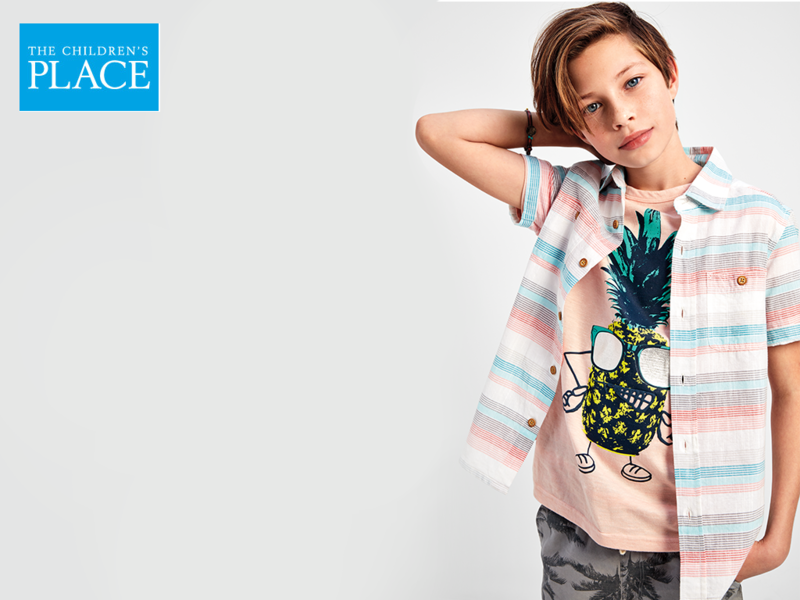 The go-to destination for children’s clothing and accessories, The Children’s Place, was launched in India. 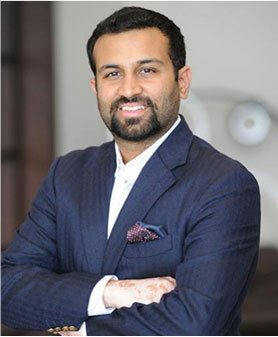 International clothing giant GAP was launched in India. 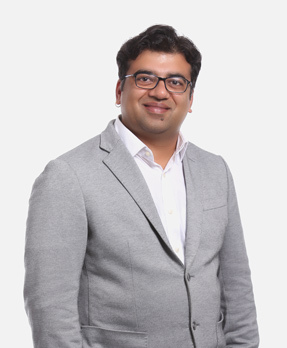 Brands Arrow, USPA, Flying Machine, all launched their footwear range in India. 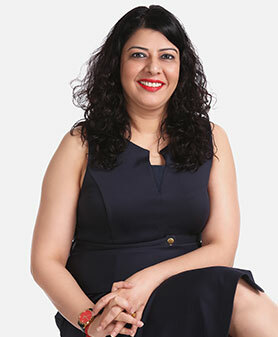 Arvind Fashions launched Nnnow.com, a one-stop shopping destination for fashion lovers and style seekers across the country. 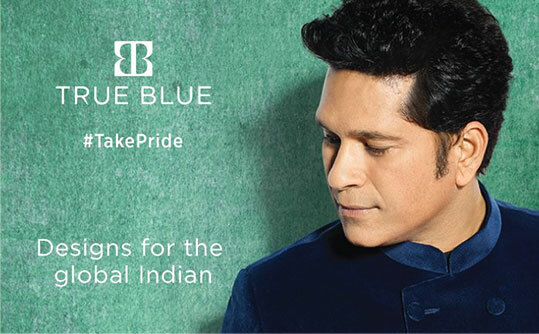 True Blue, launched in May 2016, is a joint venture between Arvind Fashions and cricket legend Sachin Tendulkar. 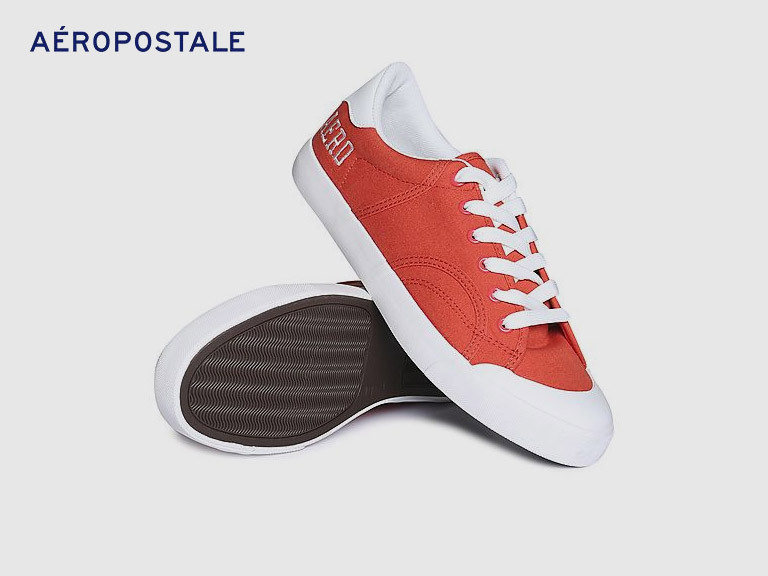 Aeropostale launched its shoe range in India. 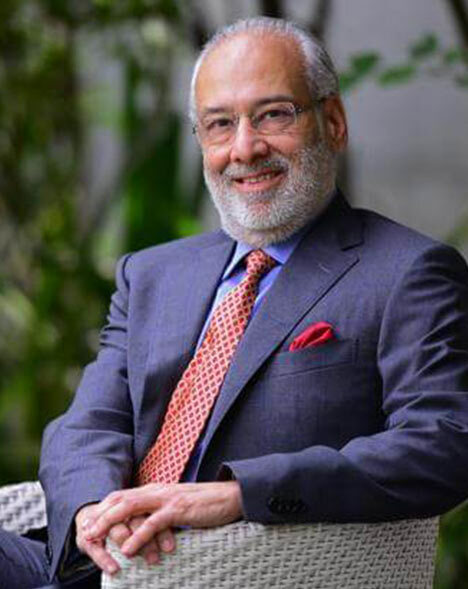 Mr. Sanjay Lalbhai is the Chairman and Managing Director of Arvind Ltd…..
Mr. Kulin Lalbhai is the Executive Director of Arvind Limited. 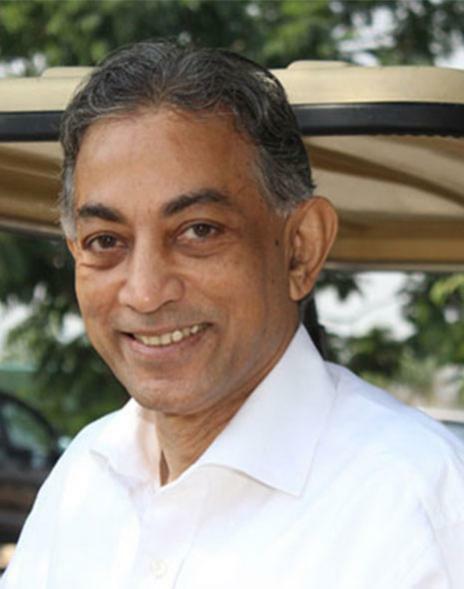 He is driving …. 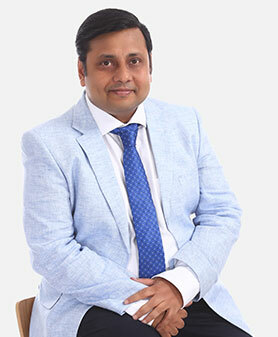 Mr. Suresh is the Managing Director of Arvind Fashions Ltd & Arvind Lifestyle …. 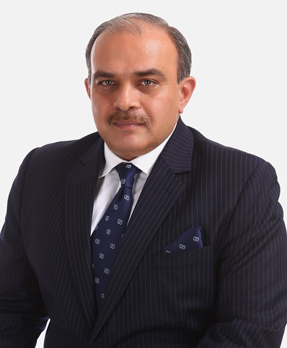 Mr. Jayesh K. Shah is the Director and Chief Financial Officer of Arvind Limited…. 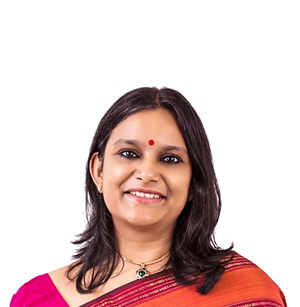 Nithya Easwaran has over 20 years of rich experience in financial services. 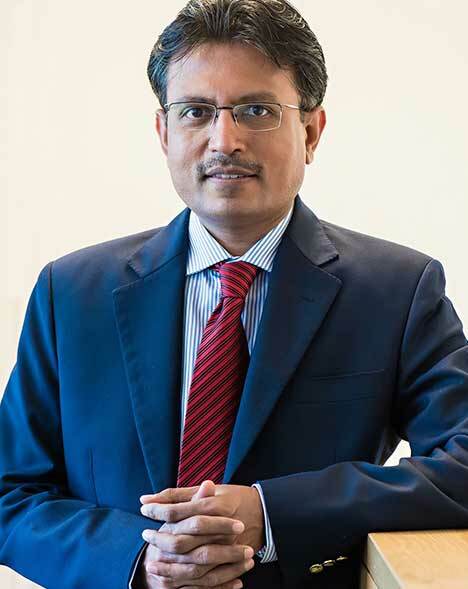 …..
Mr. Nilesh Shah is the Managing Director (MD) of Kotak Mahindra Asset…. 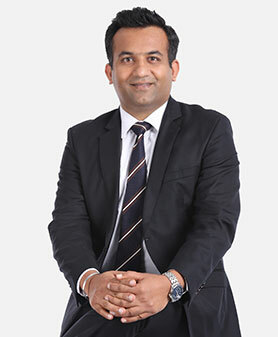 Mr. Vallabh Bhanshali is a well-known thought leader and investment banker…. 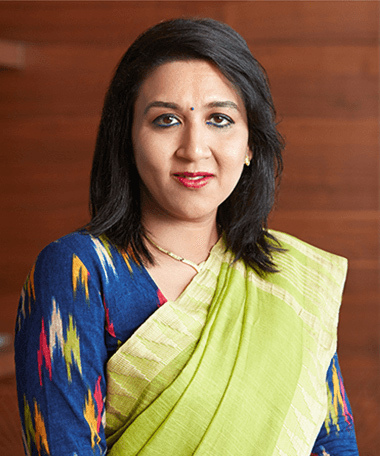 Ms. Abanti Sankaranarayanan leads the Strategy and Corporate Affairs functions…. 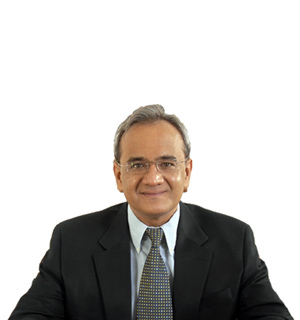 Mr. Achal Bakeri is the Chairman and Managing Director of Symphony Limited…. 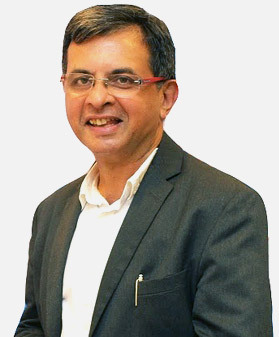 Mr. Nagesh Pinge is an Expert in Ethics, Corporate Governance, Risk Management ….